Tell me you’ve already got tickets?? No? You better book before it’s too late! 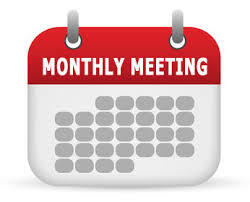 March Branch Meeting Minutes available. 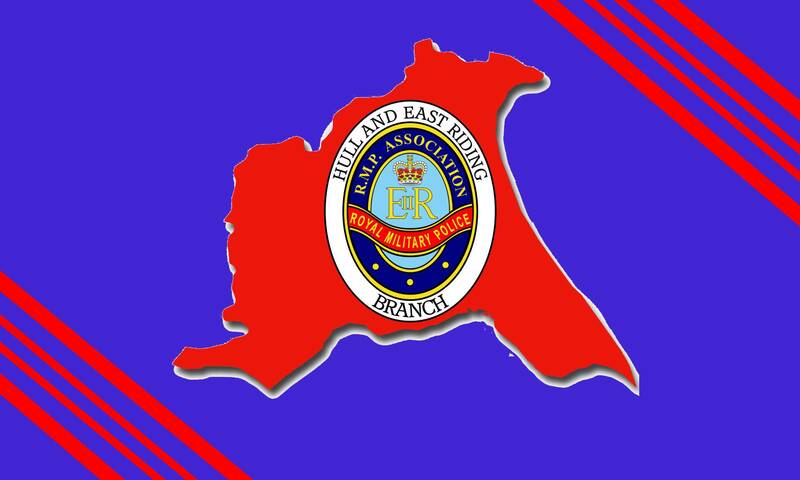 The minutes of the Branch Meeting held on 6th February 2019 are now available in the Minutes section of the website. They are a bit lengthy unfortunately, due to the amount of communications during January. Click HERE to be magically transported straight there! On Saturday 2nd February 2019, three wise. 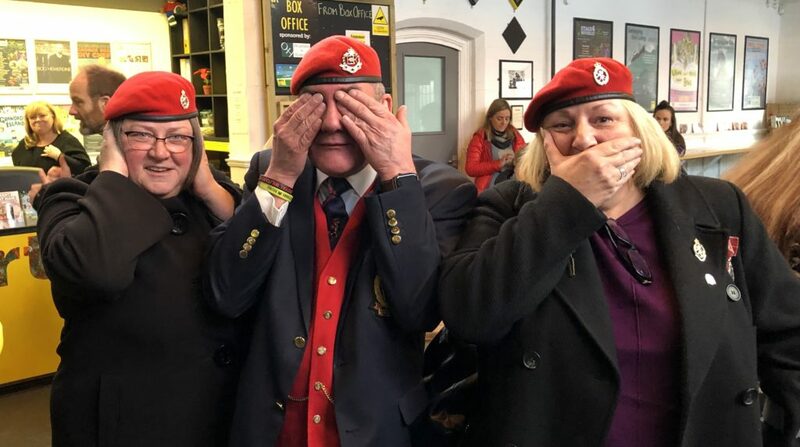 Monkeys, along with a group of other Veterrans from the West Hull Armed Forces & Veterans Breakfast Club, attended the East Riding Theatre in Beverley, to watch a performance of the play Glory Dazed . 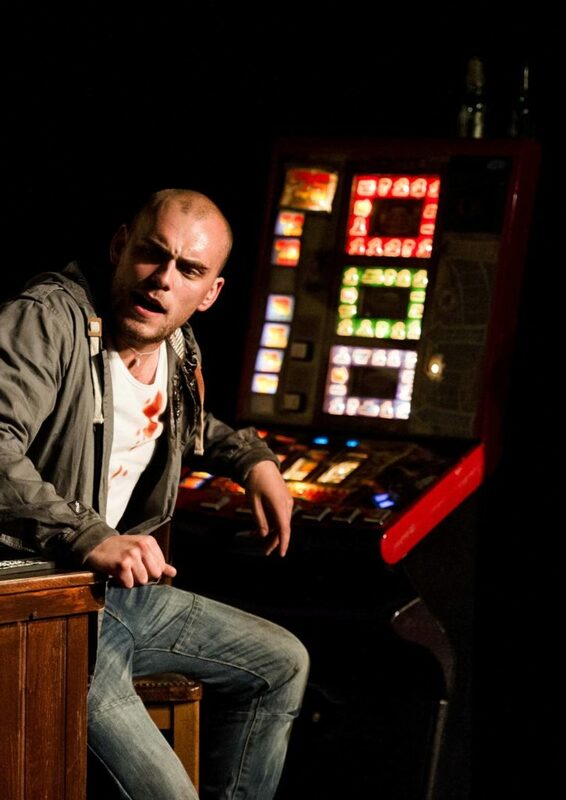 Glory Dazed, a play written by Cat Jones stared Sam Edward-Cook (Peakey Blinders) in a moving and darkly comic story of an Afghanistan veteran’s search for redemption, and a fascinating insight into the plight of ex-servicemen in modern Britain. “This was a brilliantly performed, funny and emotionally charged play, the cast where fantastic and the story is compelling” said Peter Watson, secretary of the Hull & East Riding Branch RMPA. Sam Edward-Cook playing Ray in Glory Dazed. The minutes of the AGM held on the 2nd January are now available in the minutes section of website. It’s been a while! But we have now got back our original domain name of hull-rmpa.org which is fantastic news. Over the last couple of weeks, I’ve resurrected our website to give us a modern footprint on what is, in the 21st century, a global world wide web oriented life. 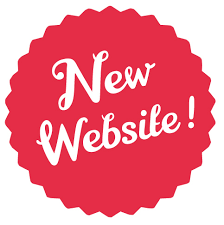 Have a look round, let us know what you think, give us your ideas of how we can make this website even better! 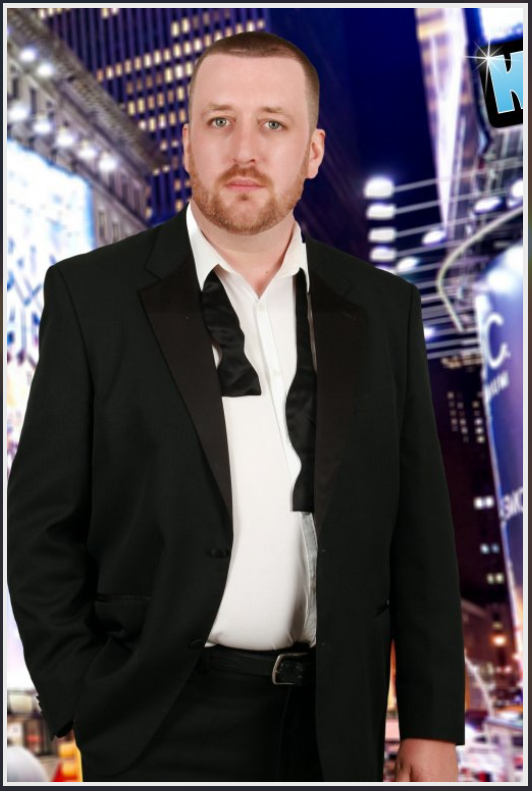 Sandy on New Year, New Website!